Books for Trade:Three volumes bound in one. 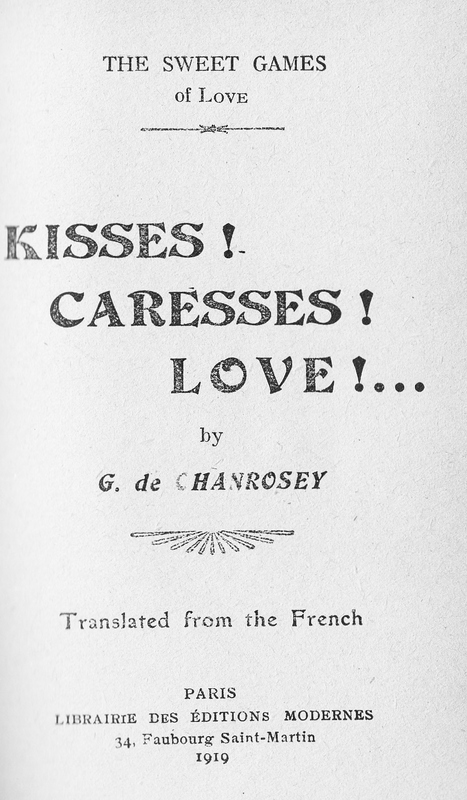 1/Yvan Kermor Silk Stockings: 2/ Georges de Chanrosey The Sweet Game of Love: 3/ Georges de Chanrosey, A Little Trottin: Librairie des Éditions Modernes n.d.
November 30, 2015 December 10, 2015 / Steve M.
Early flagellation novels are scarce in English, the majority of this type of material produced tended to be of a pseudo scientific nature. Even scarcer are those with illustrations. There was some difficult in scanning these images, as the books are very small and bound together in one volume, so my apologies for any defects. I hope you enjoy them. KERMOR ,YVAN. Silk stockings+ The sweet games of love. Kisses! Caresses ! Love! 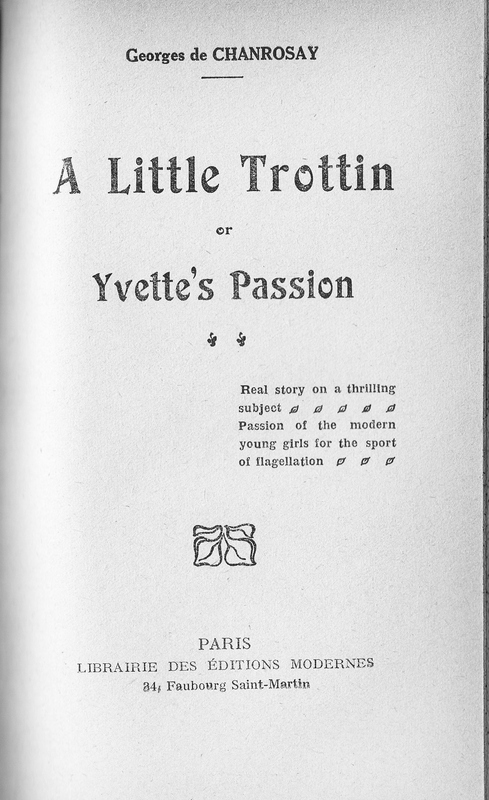 By Georges de Chanrosey.+ A little Trottin or Yvette’s passion by Georges de Chanposey. Librairie des Éditions Modernes, no date app. 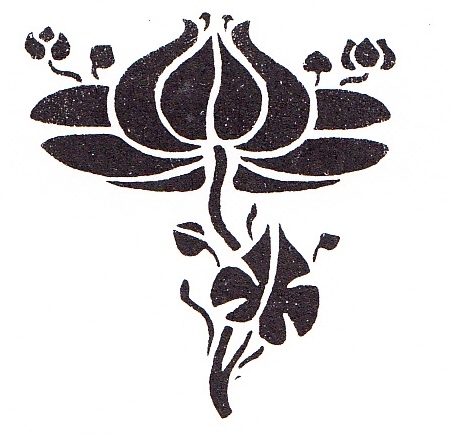 1900-1920. 111+114+124 pages pp. 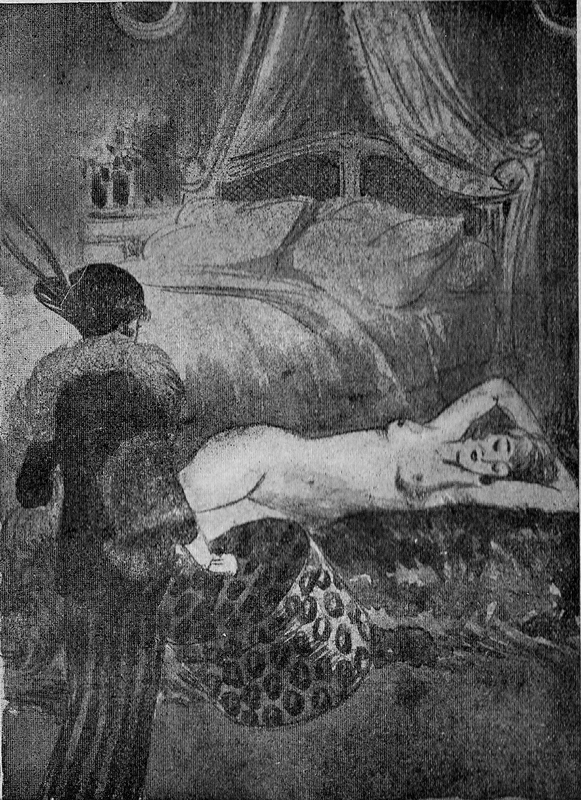 With illustrations by Eduard Bernard (1st and 3rd). Novels about flagellation. Bound in a fine contemporary half calf with raised bands and goldtext on spine. First Edition. 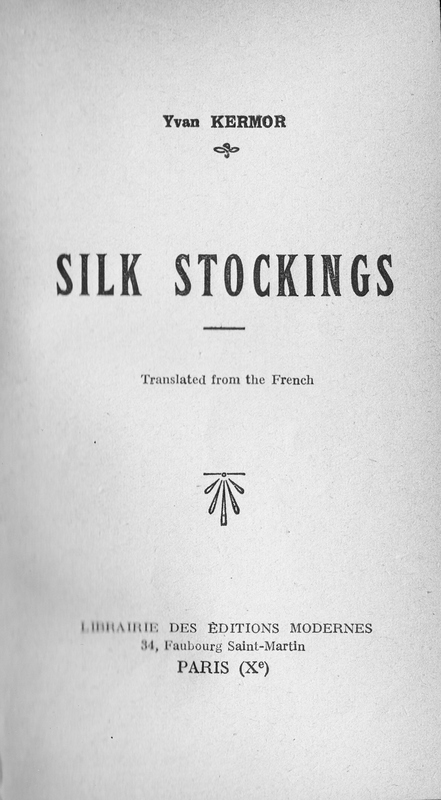 Yvan Kermor, Silk Stockings: Librairie des Éditions Modernes. Paris n.d. 111 pages. 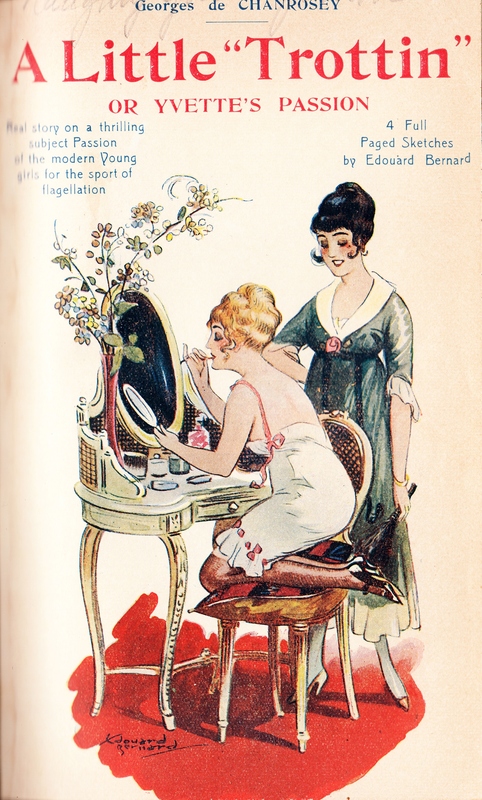 With colour cover illustration and hors-texte by Eduard Bernard. The sweet games of love. Kisses! Caresses ! Love! Georges de Chanrosey.The sweet games of love. Kisses! Caresses ! Love! 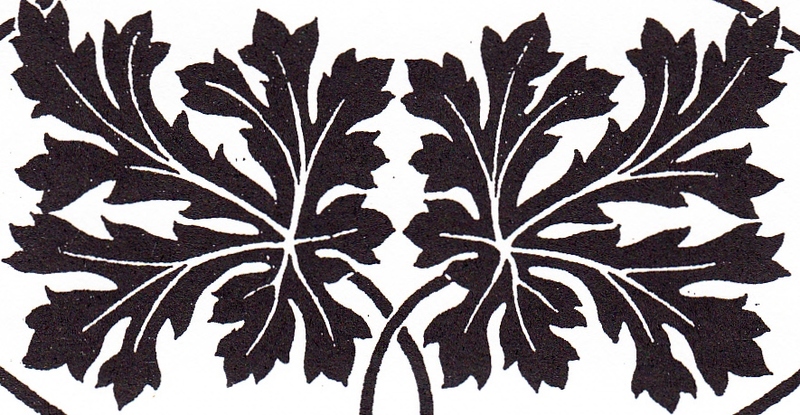 :Librairie des Éditions Modernes n.d , 114 pages. 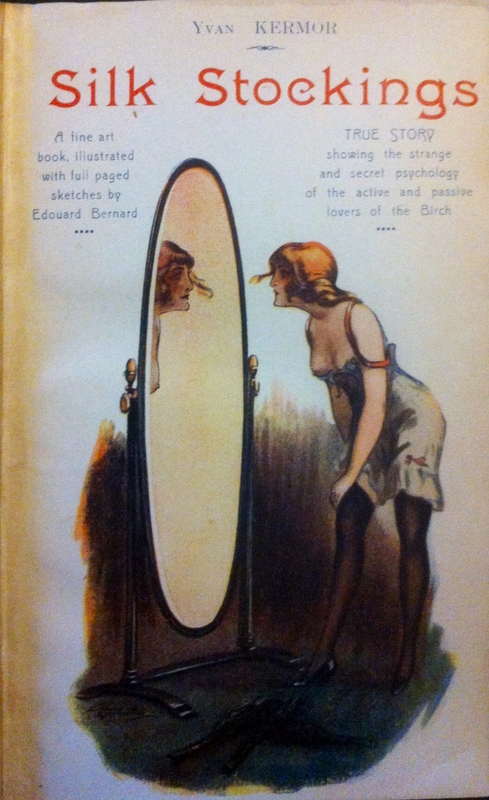 Colour cover illustration by uncredited artist. no other illustrations. Georges de Chanposey: A little Trottin or Yvette’s Passion. Librairie des Éditions Modernes, n.d. 124 pages, with colour cover illustration and hors-texte by Eduard Bernard. Any questions, or information about these titles, please complete a contact form.